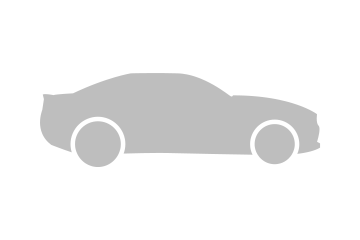 HomeNew CarsNewsFord Focus RS Teased [Video], World Debut Set for 3rd of February! Ford Focus RS Teased [Video], World Debut Set for 3rd of February! The Blue Oval automaker has teased the upcoming range topping Focus RS and announced that the world debut will be held on February 3, its less than two weeks cheers! The new RS will sit above the Focus ST. The new Focus RS is under the 12 announced performance product that Ford promised under the ‘Ford Performance’ banner. The Ford performance comprises - Team RS, Ford SVT and Ford Racing! 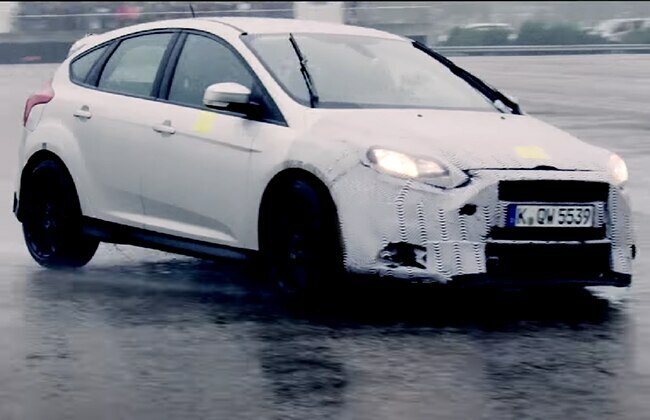 In the teaser video, we were told that the Focus RS prototype, which is teased, has ESP (Electronic Stability Program) and TC (Traction Control) deactivated! The upcoming range topping Focus RS is reportedly getting the 2.3-liter EcoBoost motor that debuted with the 2015 Mustang. This motor in Focus RS is expected to pack over 300 horses and like the Mustang, it will be mated to a 6-speed manual transmission. Moreover, if rumors are to be believed - 2016 Focus RS is getting an AWD (All-Wheel-Drive setup) too. Will it carry forward the previous RS’s legacy, guess we have to wait for 3rd of Feb! Ford Reveals Everything About the Focus RS! Ford Introduces 320PS+ 2016 Focus RS - Monstrous AWD Hot Hatch!